New campaign wants to raise awareness of the possible link to cancer from over-browned breads and potatoes. 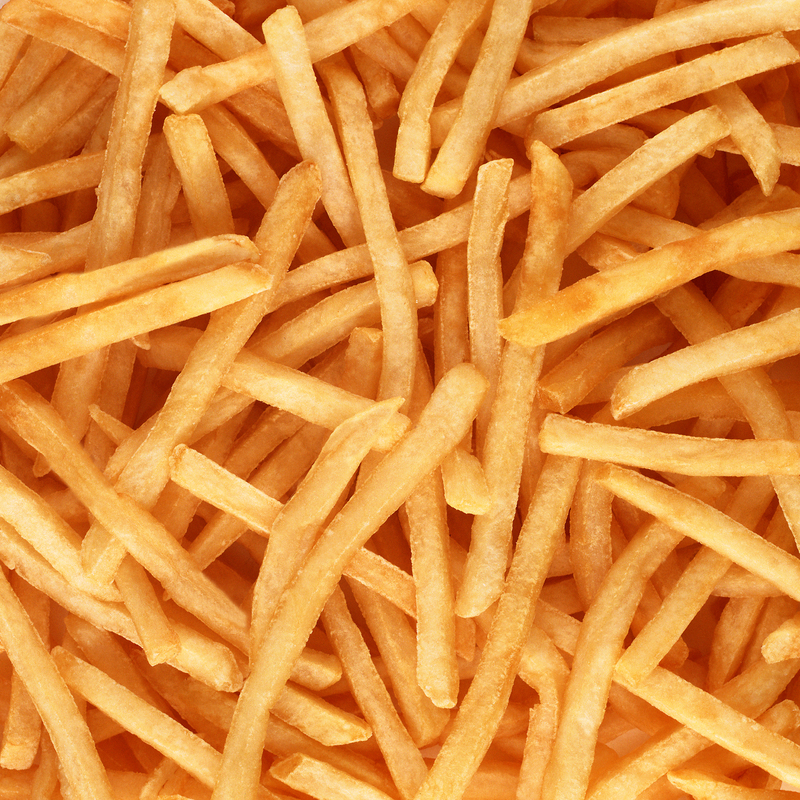 According to a new report from the Food Standards Agency (FSA) in the United Kingdom, those over-cooked French fries and other dark roasted potatoes and breads could be a source of cancer, well, maybe. The agency has launched a campaign to make people aware of the possibility of the link between burnt toast and other starchy foods that we tend to over-brown while cooking, but they admit the link has not yet been proven in human studies. The evidence comes from animal studies back in 2002 that found an association between high levels of a compound, acrylamide, that is produced when bread and potatoes turn golden when cooked. The darker the color, the higher level of acrylamide is produced. The compound forms as food sugars react with asparagine, an amino acid found naturally occurring in starchy foods. If the food is cooked for too long, the foods will turn black, as most of us have found out using our toasters. The team pointed out the risk of cancer in humans may never be proven, because no one wants to purposefully give acrylamide to human subjects, but it followed if the link was valid in animal studies, it would likely be true for humans as well. The FSA advises people to continue to eat bread and potatoes, but to try to keep them to a golden color when roasting or frying. They also recommend following the cooking instructions on the packaging closely, eating a balanced diet, and to not keep your potatoes in the refrigerator, which also increases the level of acrylamide.